After our immensely enjoyable time in Istanbul, which included a lovely visit from Julie’s family, we’d outlined rough plans to travel on through Turkey. Standing at the entrance to the Metro station which would take us to our bus and the next 4 or 5 weeks of travelling every few days, we realised our hearts weren’t in it..
We didn’t get on the Metro. Instead, we stayed in Istanbul for a couple of extra days, re-evaluated, and then we got on an aeroplane to Malta*. 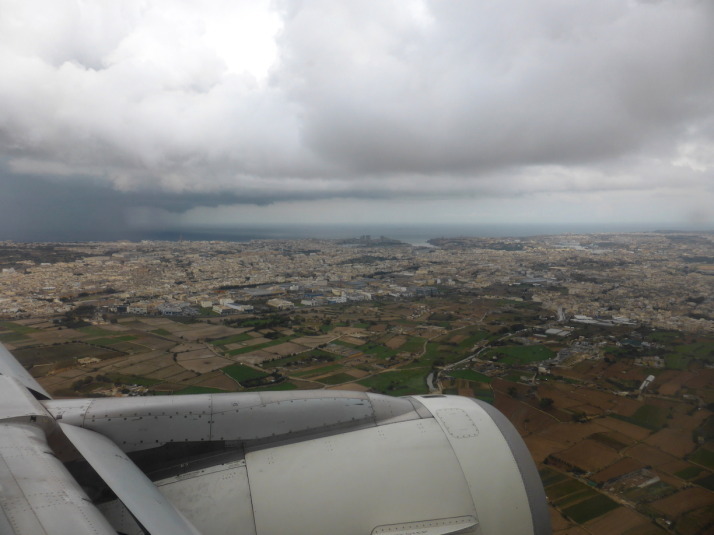 A wet welcome to Malta, from here it’s easy to see how this was once part of the United Kingdom! We had a list of some simply amazing experiences lined up in Turkey – visiting Troy, taking a dip in the carbonate white pools of Pamukalle, and hot air ballooning over the other-worldly landscape of Cappadocia – but when we stopped for a moment we realised we just weren’t as excited about our impending travel as we thought we ought to be. As we talked about it, we remembered that it was about this time last year we decided to slow down, which resulted in a laid-back couple of months in Northern Thailand. Many of the reasons we had back then applied once more. And so, we decided we would take some time for ourselves, to catch up with the blog, and to rest, recuperate, and get ready to continue the adventure. Oh, and we’ll definitely be back to Turkey for the hot air ballooning, the food and the genuinely warm hospitality if nothing else! 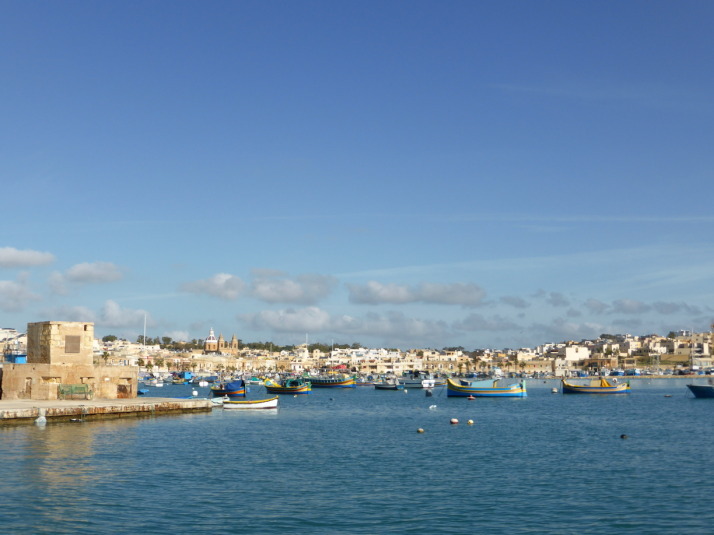 This entry was posted in Travel and tagged Malta, Slowing Down on November 21, 2014 by Andrew. What is 16 + 27 ?